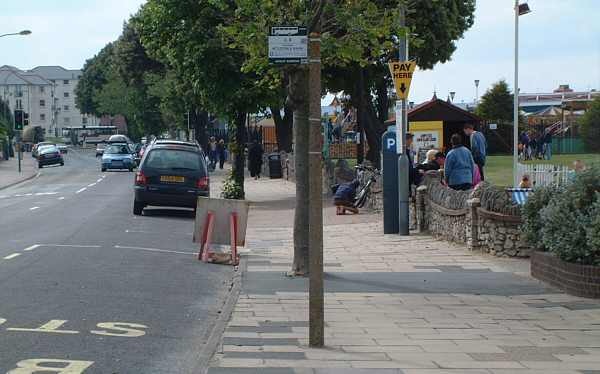 Ryde (east) photographed from the sea. 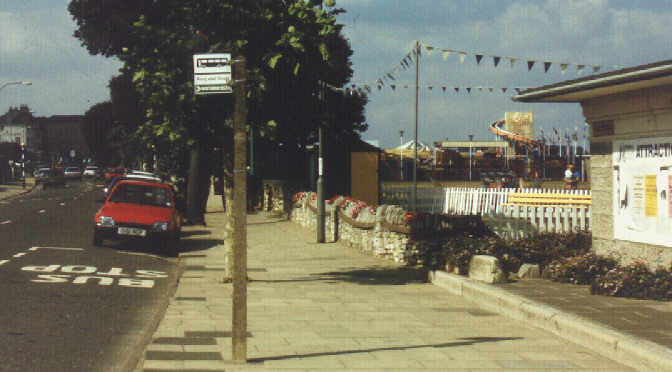 A continuation from the previous view to the west..
Ryde, looking west in 1991. Ten years later in 2001 (almost but not quite from the same spot). 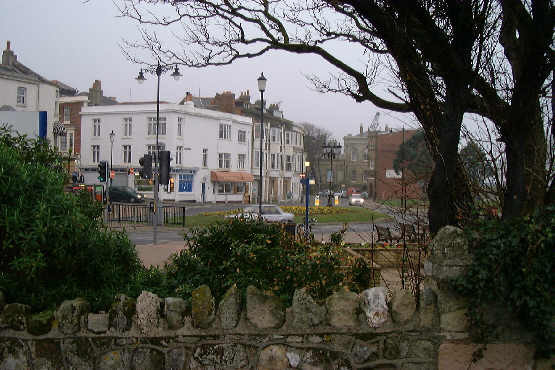 Ryde on a dull February day in 2000. 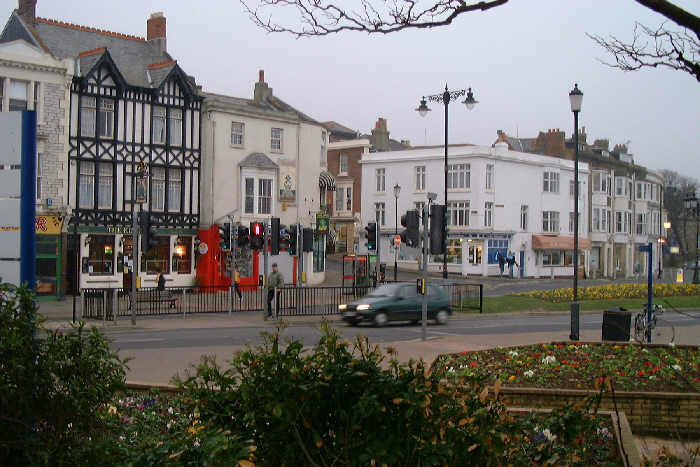 Early evening in Ryde February 2000.